Still in Paris. Not really, but I think this time perhaps I really did leave my heart there. 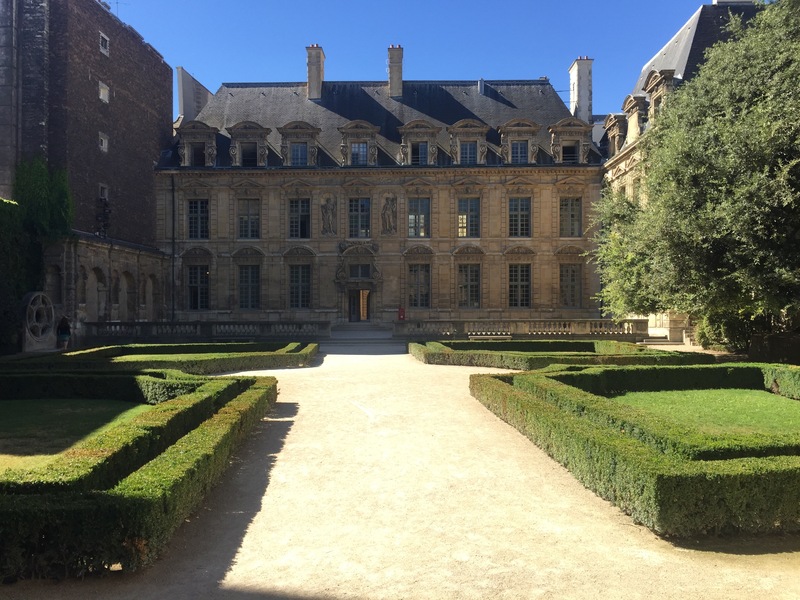 One last Paris post, and next week I’ll try and return to my Writer’s Life. 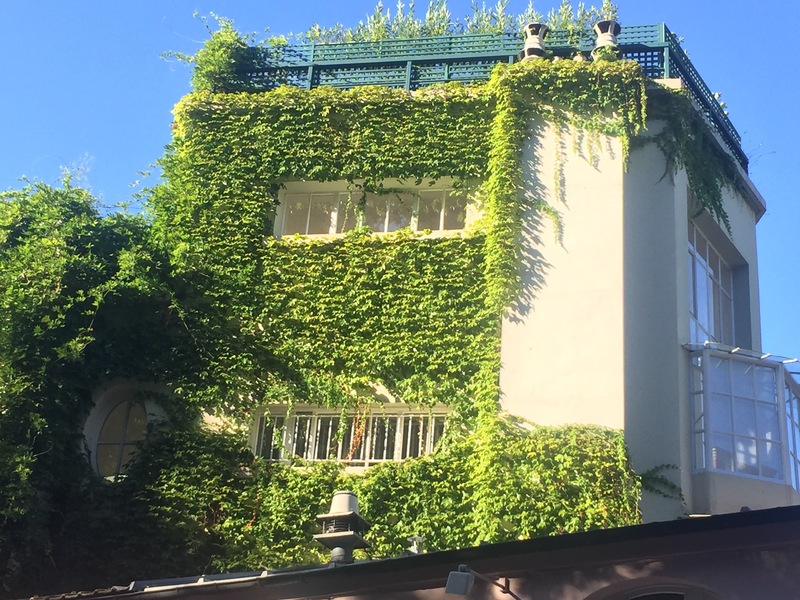 Here are a selection of the Paris gardens that charmed me without resorting to all that restrained and stylish magnificence! At the Institut du Monde Arabe, an exhibition of eastern landscaping traditions is accompanied by this garden purpose-built on the hard Paris pavements. 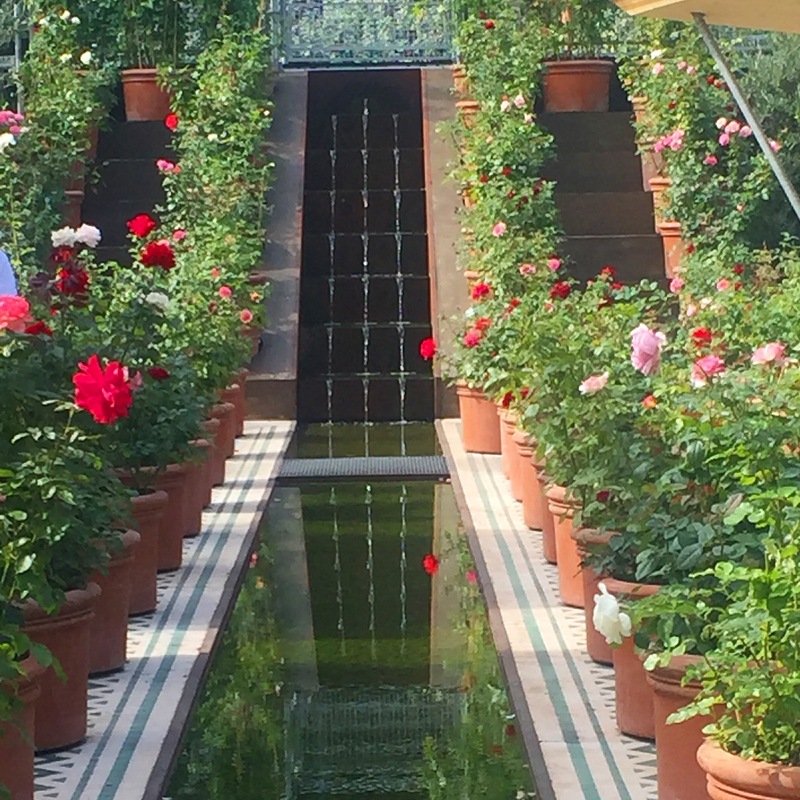 Roses, olives, citrus, herbs – and at its heart, water. Always water. 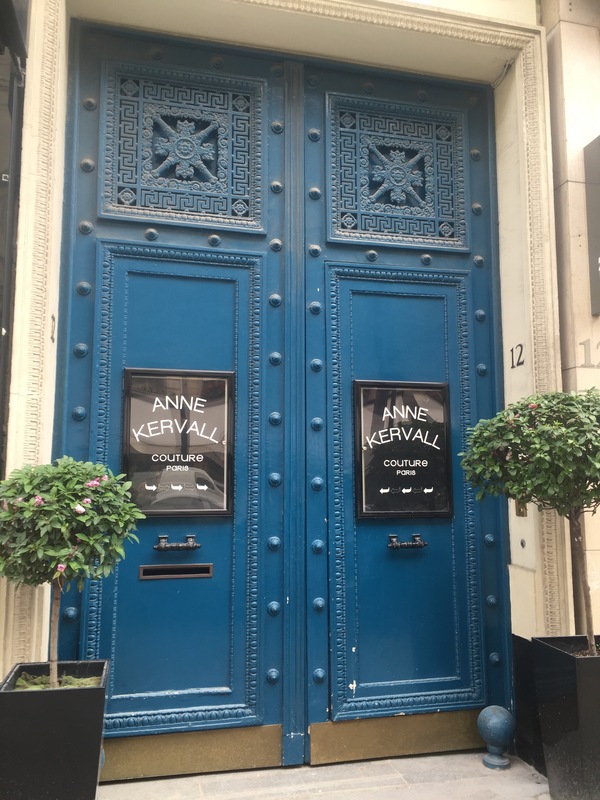 On a busy Paris street, pretty flowering shrubs in pots outside stately doors made vibrant with blue are simply beautiful! 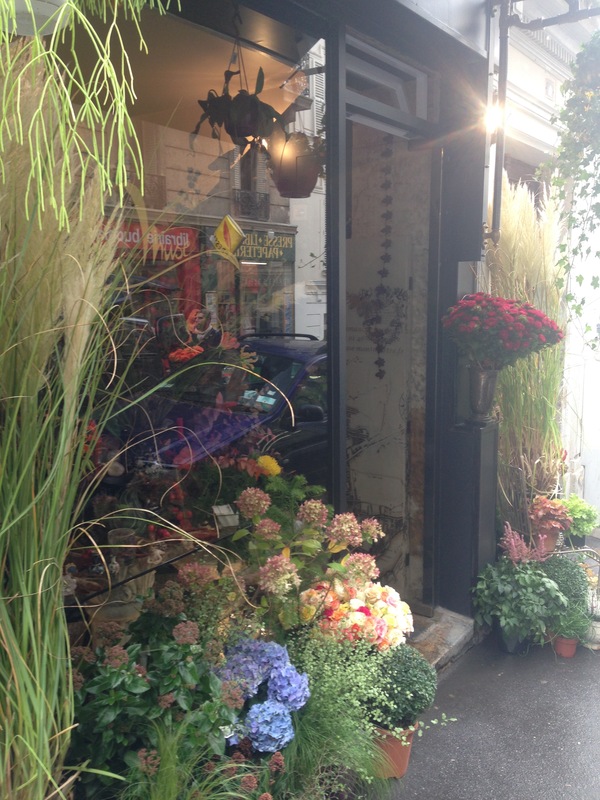 Another style of street garden – and these lovely plants you can take away with you, if you can bear to disturb the display! 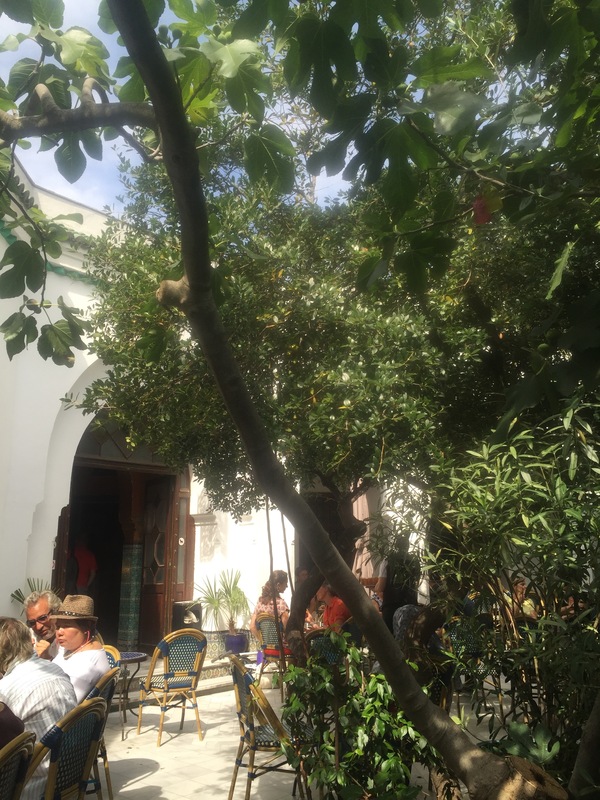 Tucked away behind Grande Mosquée de Paris is this charming little courtyard garden. The hot mint tea is fresh and sweet, and the sunshine’s free. Not a lot of ground for a home garden? Not a problem! 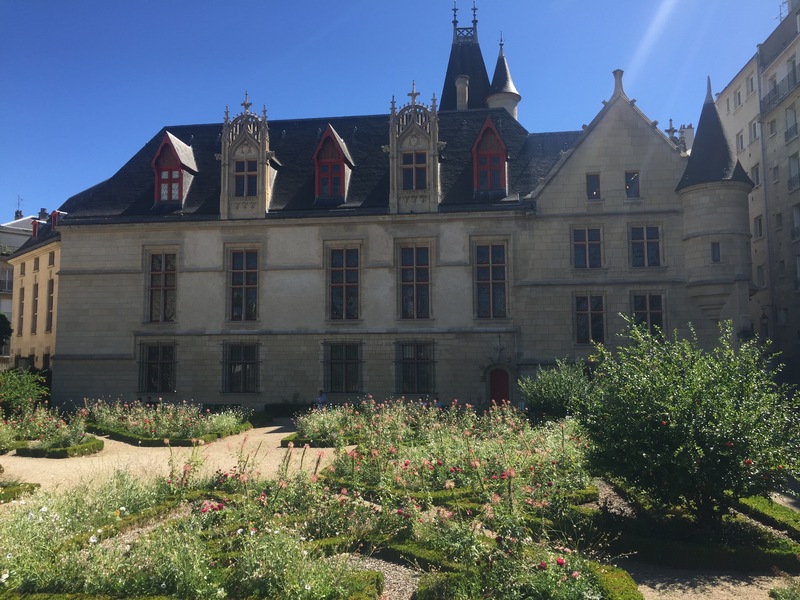 The Gothic/Renaissance glory of Hôtel de Sens is offset perfectly by its tidy but carefree jardin. 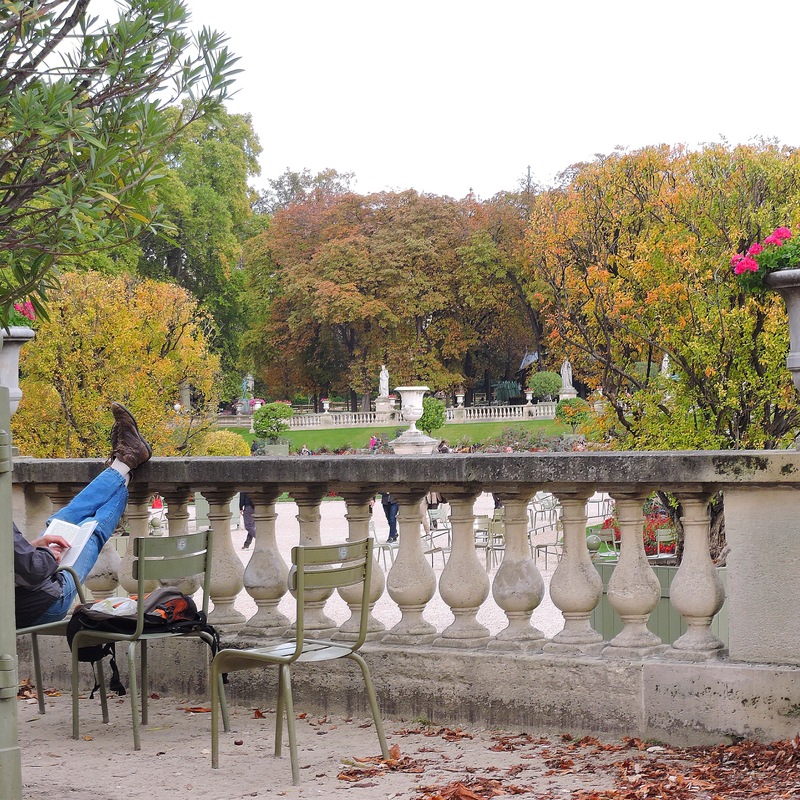 For a snooze with a view, nowhere beats Jardin du Luxembourg, especially when the season is just starting to turn. 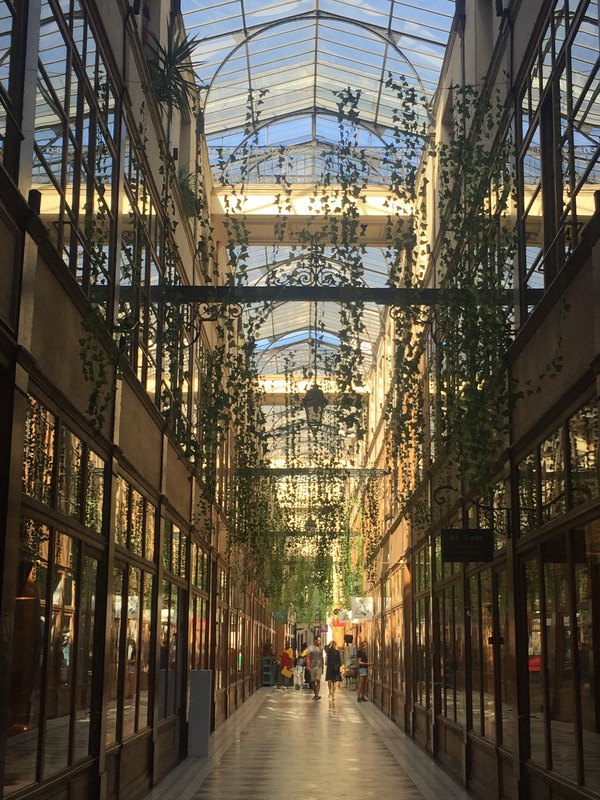 This Parisian passage is part hanging garden, part jungle, and all gorgeous! Of course, gardens don’t have to be just pretty. They can be productive as well. 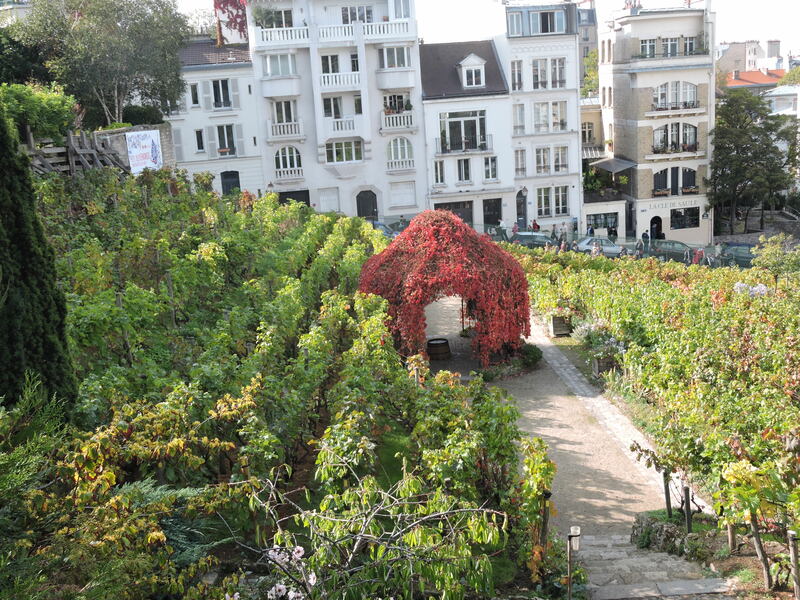 I can’t think of anything much more productive than Renoir’s Paris garden, with its row up on row of lush vineyards! 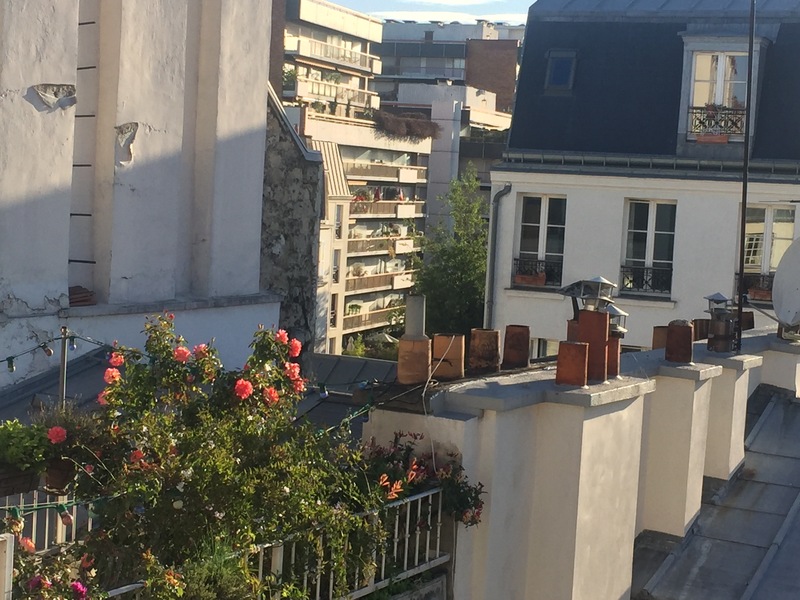 And finally, when you’re done tramping the streets and parks and gardens and metros of Paris, it’s delicious to come home to an apartment balcony with your own little plot of paradise! I live by the seaside now, and no longer have a garden, or at least, not one that needs any contribution by me! Perhaps that’s one of the reasons I so love Paris, and miss its garden finery. Time to stop pining! My little part of the world has its own splendour!